Extreme physical needs plague the people of the Philippines' southern Cebu province. 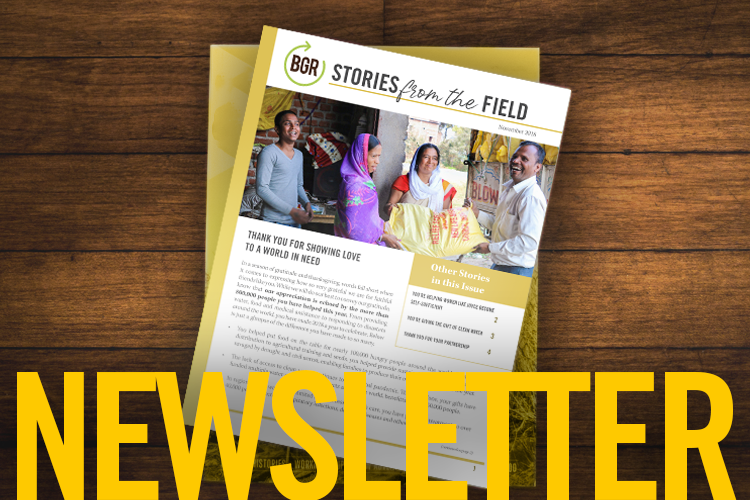 BGR partners plan to continue implementing a community development strategy using the mobile BOOST approach — an aggressive extension program that trains couples in in community development, agriculture and health care that can make a tremendous difference in the lives of people in need. Pray for discernment about where the training needs to take place to benefit the most people. Ask God to help the people see the value of new and different approaches to life.